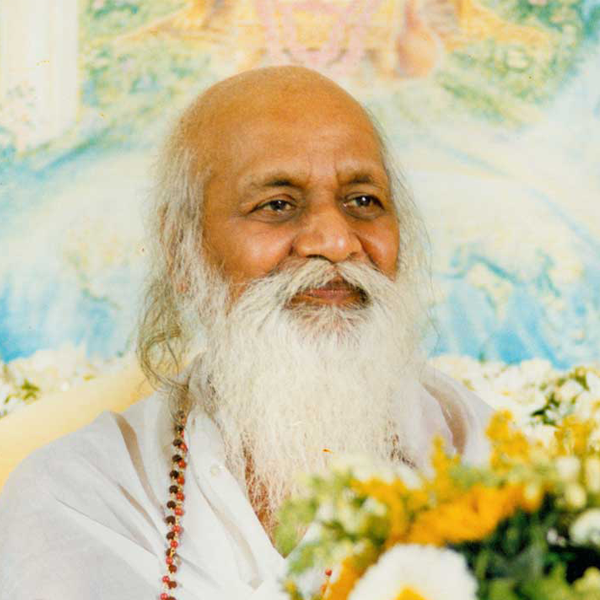 In recent centuries, when the key to effortless experience of this inner reality became lost to view, Lord Krishna's beautiful descriptions of higher consciousness were mistakenly thought to be behavioral prescriptions and arduous practices, intended to eventually bring one to the inner Self—and in the distant future to a more exalted, enlightened state. With the loss of direct experience, the Gita became the centerpiece of speculative philosophies, seemingly without practical value nor hope for the fulfilment of its promises. 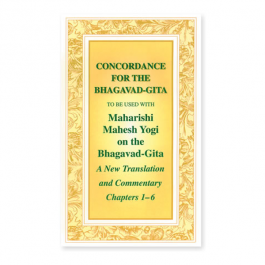 Maharishi’s commentary, however, written on the banks of the Ganges river more than 50 years ago, breathes life into the Gita’s timeless expressions, proclaiming that the teaching of Lord Krishna on the battlefield of Kurukshetra begins with the experience of the inner Self—readily available through the effortless technique of Transcendental Meditation—and continues by predicting the awakening of the total potential of human life within a short time. 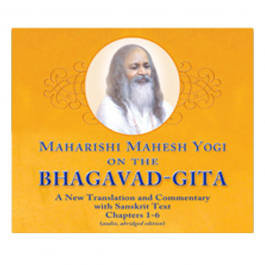 Maharishi calls the Bhagavad-Gita the essence of Vedic Literature and a complete guide to practical life. It provides all that is needed to raise the consciousness of man to the highest possible level. 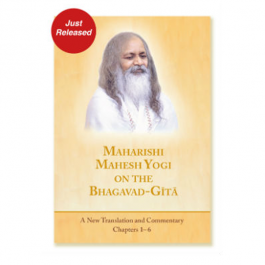 Maharishi reveals the deep, universal truths of life that speak to the needs and aspirations of everyone. Audio cassettes and concordance are also available. Softcover: 543 pages - Published MUM Press 2015.